I hope everyone had a fantastic week! This week was much better that last week. We had power, and I didn’t have to lug the dogs and what ever I could think to pack up to my in-laws for an unplanned stay. (which was kind of nice because we now know what to expect with the dogs at Christmas time). 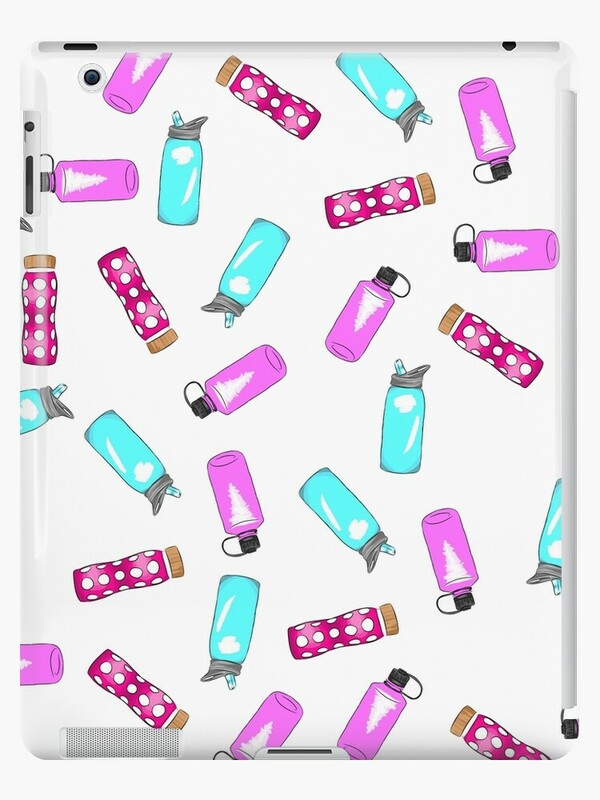 I took all three water bottles and made a super adorable pattern out of them! It looks so cute on so many of the items in my store especially the new duffel bags that are available in my society 6 store. I don’t have many prints that are large enough for the duffel bags so this is my first design! I am planning on making a pattern out of the weights. I figured that since all of the posts up to today were water bottles I should just continue down that road! How cute is that?!? Everything miniature sized is friggin’ adorable! Some samples of what the print looks on items below! You can find this prints at my red bubble store here. As well as my society 6 store here.